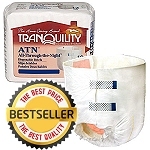 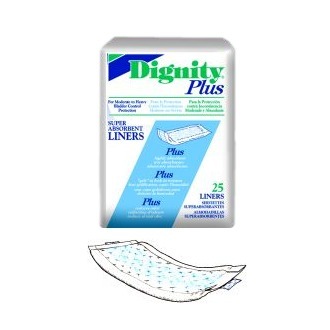 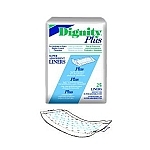 These incontinence pads have "Superabsorbent" liners which gels when wet for dryness and odor control. 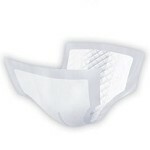 They also utilize an acquisition layer to help distribute fluid. 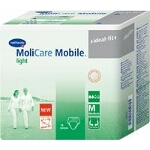 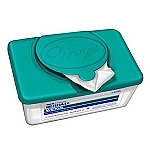 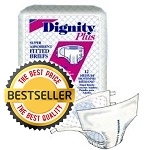 An excellent choice for someone with moderate incontinence. 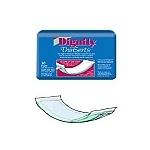 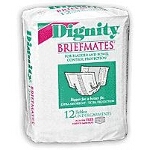 Can be worn in any Dignity® or Free & Active® garment, or can wear with your own underwear.